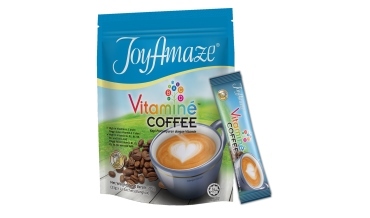 Lovely, regular, gourmet-like 100% blend of Arabica in easy-to-prepare coffee. 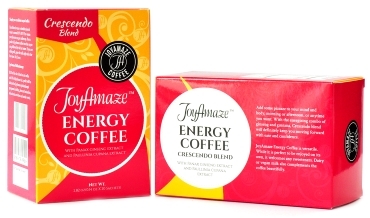 When aromatic roasted coffee bean, green coffee extract and green tea extract are combined, we’ll get a rhapsodic fusion that is energizing and warming - a perfect addition to your weight loss program which include exercise and a balanced and healthy diet. 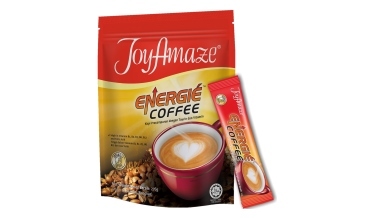 The trifecta elements help to support your energy to maintain an active lifestyle. 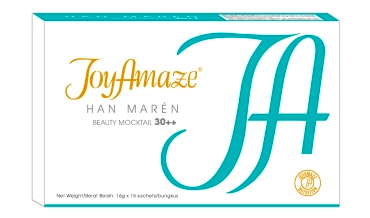 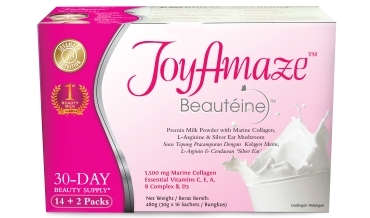 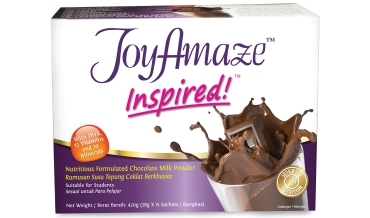 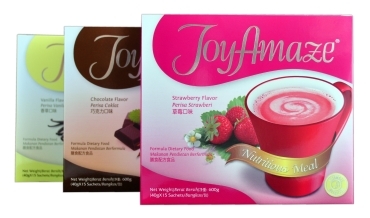 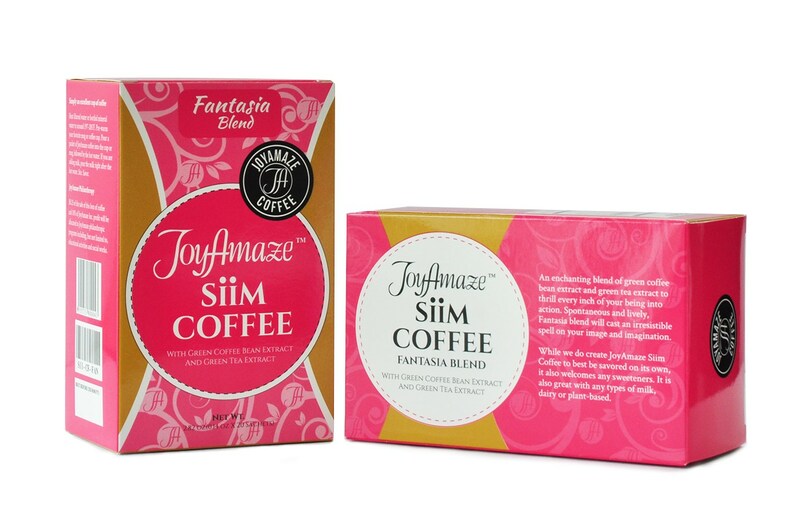 JoyAmaze® Siim Coffee is a low calorie coffee that is decadent on its own. Classic fresh brewed aroma with a whiff of citrus fragrance. Robust and smoky yet slightly syrupy. 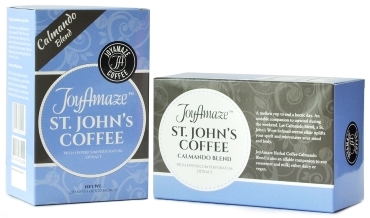 Sensationally suave medium roasted coffee, smokiness dominates the cup midway to finish. 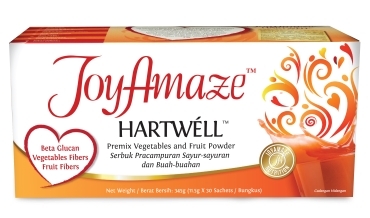 Ladies (or gentlemen) in a quest to build a positive body image and a boost in self-confidence; through sensible weight management program - which consists of healthy eating and being physically active. 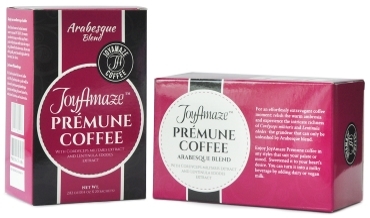 Exceptional coffee when added with any sweetener. 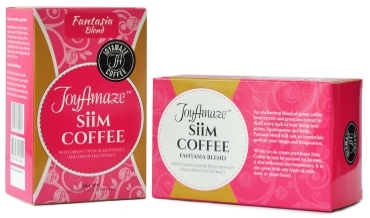 Add brown sugar for a smooth and balanced brew. Bring out the tang with a touch of honey. 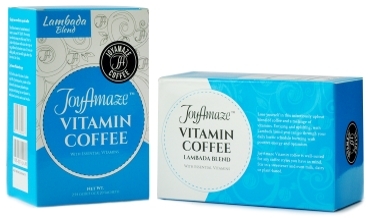 Craft a guilt-free, celebratory caffé latte with a little brown sugar and a splash of milk.